Regardless of what type of online business you run, there is one magical word probably you’ve heard about – “SEO”. SEO – Search Engine Optimization, simply means, optimizing your website in order to make your website search engine friendly. And it is the key to building organic traffic to your website. In general, the website that appears top in the search result will get more traffic. Just think of your own search engine usage. Have you ever navigated to the second page of your search result? The same for your own website too. So getting your website at the top of the search engine result is extremely crucial. To compete with this, it’s essential to have the best SEO tools for your website. If you’re a WordPress website user, then there are numerous plugins available like Yoast SEO and All in One SEO. This offers a complete SEO solution for your WordPress website. 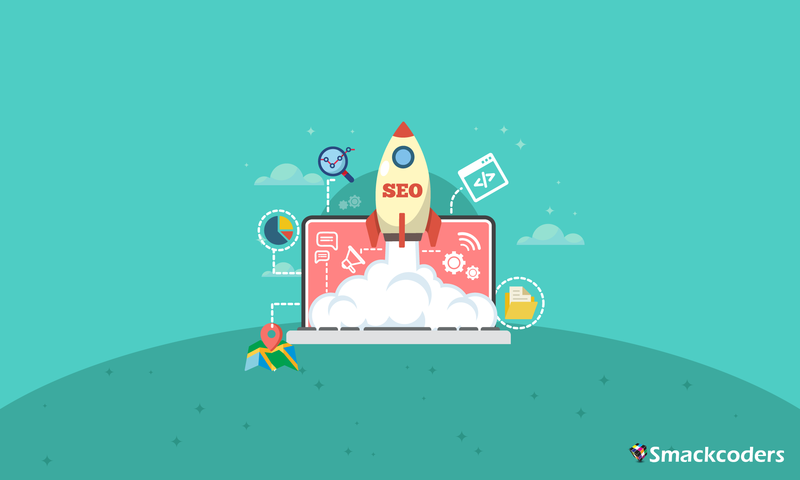 If you’re just started to build your own WordPress website, then it’s the right time to start your Search Engine Optimization. But “set once, sit back and relax” will no longer helpful i.e. Just optimizing the SEO at the initial stage of your website development is not a viable option. As Google updated it’s search algorithm very often to ensure that every website owners implements the good SEO practices frequently. Of Course Yes. Here comes our WP Ultimate CSV Importer to import the complete SEO information of your website in just one go. You can import the SEO field info along with the import of Post, Page, Custom Post, WooCommerce and WP eCommerce data. Add the appropriate SEO field values in your CSV file. Mention the Post ID or Title for which you need to update the SEO values, this helps to identify and update the desired post SEO values. To learn more about our CSV fields, refer our SEO Import Documentation. Upload the prepared CSV – CSV Importer lets you upload CSV from 4 different locations like From Computer, FTP/ SFTP, Server, and URL. Once done, Click on Continue. Mapping – CSV Importer offers two different types of mapping. Advanced Mapping – Navigate to the Yoast SEO or All in One SEO section to map the appropriate SEO field with WordPress. CSV Importer automaps the fields if your CSV header is same as that of the WordPress header. Drag & Drop Mapping – all your CSV fields will be displayed on the right, just drag the fields and drop it in the appropriate WordPress field on the left. Next, we can just proceed with the Import. You can either run import instantly or you can also schedule the import to run at the later time. We hope this article helped you to know how to import Yoast SEO and All in One SEO data into WordPress. Go ahead and check out our live demo to try Ultimate CSV Importer yourself. We welcome your queries and feedback write to us at [email protected] or drop a line in the comments below.